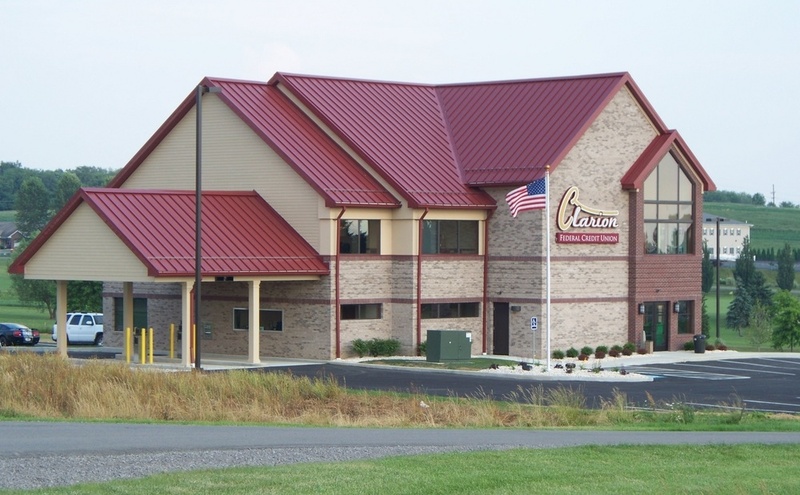 CLARION, Pa. (EYT) – “Heroin and fentanyl are not produced in Clarion County,” said Clarion County Assistant District Attorney Drew Welsh, in an interview with exploreClarion.com last week about drug investigations in Clarion County. A March 15 press conference outlined the recent arrests of six individuals who allegedly operated a regional drug ring that also led to the death of a Clarion County man who was sold fentanyl. Both Welsh and Peck feel the arrests and investigation made a dent in drug operations. “There was much fentanyl coming into northwest Pennsylvania in this particular case,” said Welsh. “It was coming in from Pittsburgh up to Ridgway and then out. That’s not to say it was the only source of fentanyl or there still isn’t work that needs to be done. “I feel it made a dent, and you have to ask yourself if it’s not making a dent then why are (we) spending all of these resources, and we all felt this is going to make a difference. I think one of the reasons we had the press conference was that this time there was some of the best, broadest cooperation I’ve seen of any law enforcement. When you’ve got multiple counties and state agencies you can do excellent work. “Working together on the recent drug bust was unquestionably the key to success. Included in the arrests were approximately 113 grams of heroin/fentanyl with a street value of $48,500.00 and smaller amounts of crack cocaine, methamphetamine, cocaine, suboxone, and prescription pills. The investigation revealed that from September 2018 through March 2019 an additional $150,000.00 street value of heroin/fentanyl was funneled into Elk, Jefferson, and Clarion Counties through this criminal organization. All of the seized material is being held as evidence. After the case, the drugs are destroyed because there’s no use for them, but there is a core procedure for the seized money and vehicles. Owners of the impounded cars or cash could consent to forfeiture, or prosecution could also make a case in court that the funds or vehicles were used in the process of distribution of drugs. Peck said the money could be used for training, equipment, or similar expenses. Welsh said it could also be used for technology that assists in investigations. “Sometimes we do record phone calls and wiretaps, and there’s a training requirement that goes along with that,” Welsh said. “You can get a search warrant from a magistrate or a district judge or a court of common pleas judge to search the phone. The process that we used to have is there’s a state police lab where we would have to send it—and we still do it in some cases—and they have software that pulls all of that information off and organizes it into text messages, pictures, videos, and whatever. CNET was able to purchase the software to take information from a phone. When someone deletes a message on their phone, that doesn’t necessarily mean that it’s deleted from the phone. Investigations often reveal deleted messages where somebody set up a drug deal, but when the phone is plugged into CNET software, police are able to retrieve messages. Technology has helped any investigation of the sale of illegal drugs. Law enforcement can contact Facebook themselves, and Facebook keeps everything. 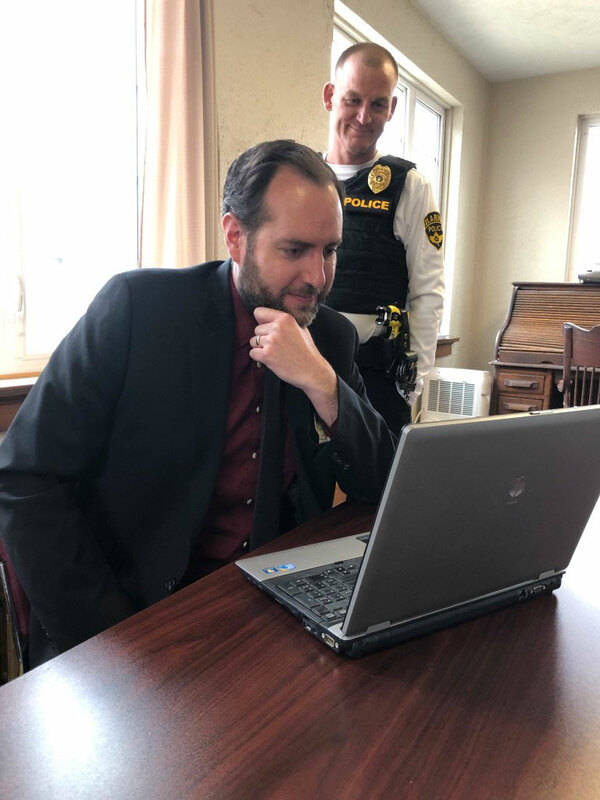 Clarion County can get a search warrant for any provider and get whatever information they have and be able to piece things together. However, Welsh said that while technology is important, human resources is even more critical. “At the end of the day, the most important thing in any of these drug investigations is going to be the manpower. If you have someone that’s conducting surveillance of a house or surveillance on an individual, it’s people putting in the work. You can’t automate this. Undercover police officers, primarily from the state police, and confidential informants are also used. Welsh said he values their efforts.